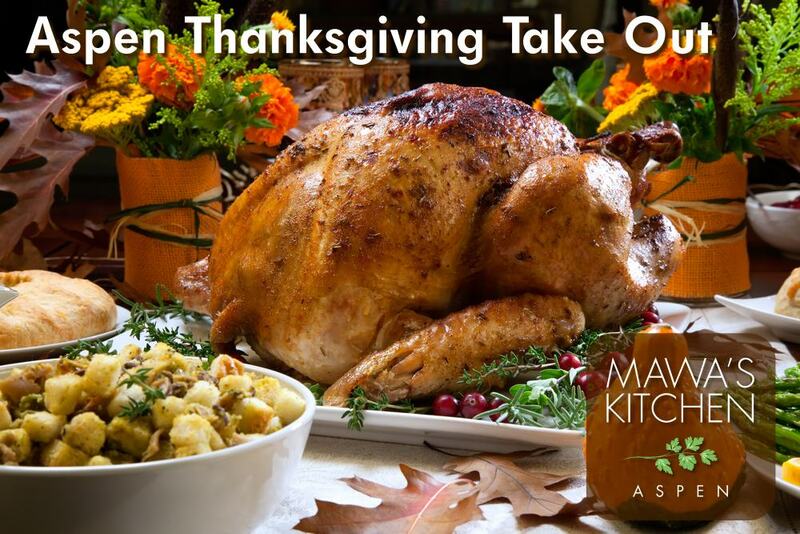 Let Mawa’s Kitchen simplify your Thanksgiving dinner preparation. Lighten your workload and impress your guests with a Thanksgiving dinner prepared by the professional chefs at Mawa’s Kitchen Aspen. Choose from either full meals or choose from our a la carte selections and build your Thanksgiving menu from scratch. We regret no modifications may be made to any of the items on the Thanksgiving menu except gluten-free accommodations for an additional charge. 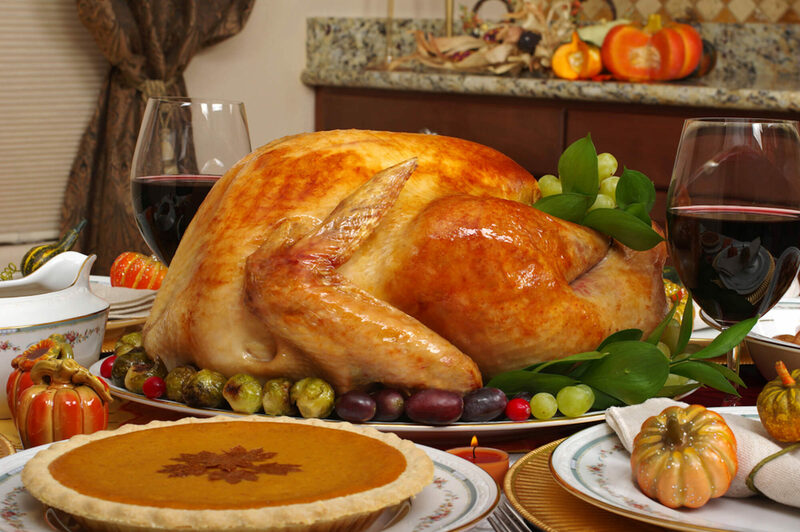 We are happy to work with you to create a custom Thanksgiving dinner to your tastes. All meals will come with reheating instructions, proper reheating of dishes is the responsibility of the client. We are happy to serve dishes on your personal serving ware, however it must be dropped off before 11/15/2018.